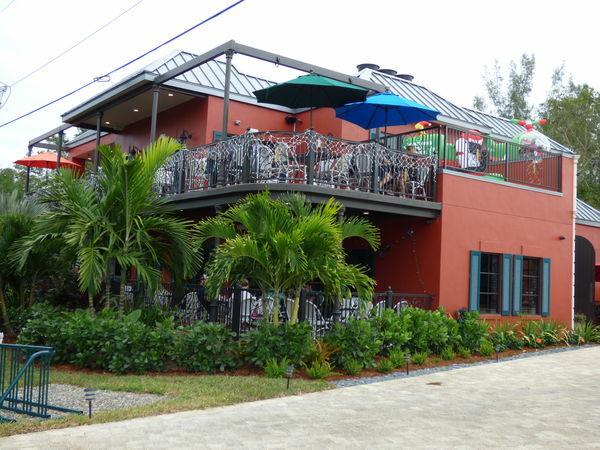 Sanibel’s newest eatery recently opened its doors – bringing Bourbon Street to the beach. On Dec. 17, Mud Bugs Cajun Kitchen opened to the public at 1473 Periwinkle Way, the site of the former Chip’s Sanibel Steakhouse. The 4,550 square-foot restaurant seats up to 150 people and includes 18 outdoor bonus seats. The overhaul and renovation of the building was approved in June of 2017. The owner of record is Larry Thompson, who is also part-owner of the Lazy Flamingos. There is Cajun roasted vegetables over bow-tie pasta and New Orleans red beans and rice. For more information, call 239-472-2221 or follow them on Instragram at www.instagram.com/mudbugscajunkitchen.